Oriental styles of flower arrangement use the principles of line, form and meaning to express the beauty and harmony of the natural world. Flower arranging is often practiced as a spiritual art form. The practitioner seeks to harmonize herself with her world through her choice of flowers, branches and natural materials. 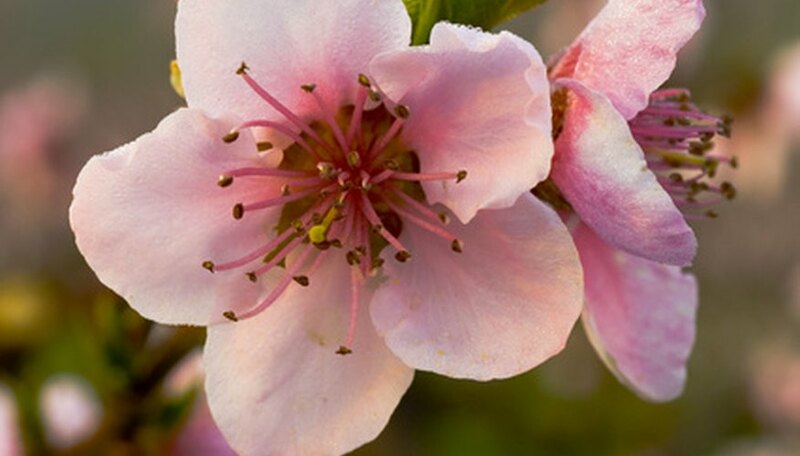 Flowers often used in oriental flower arranging include chrysanthemum, bamboo, peach blossom, pear blossom, evergreen sprigs, iris and tree peony. Japanese flower arranging is called the art of ikebana. Nature and humanity are brought together as a disciplined art form using living branches, leaves, grasses and blossoms. Each arrangement is more than a decoration; it is an expression of a philosophy of closeness with nature. Ikebana arrangements attempt to suggest the whole of nature; and to create a link between outdoors and indoors. Prominence is given to leaves and flowerless branches as well as blossoms. 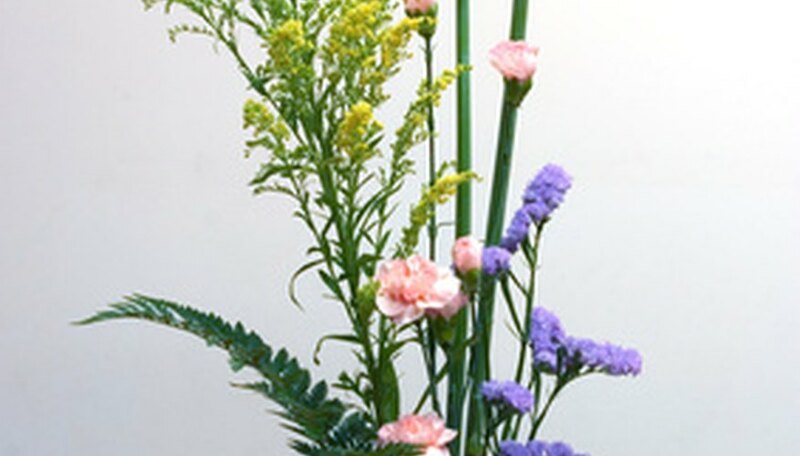 An arrangement should express the beauty resulting from the graceful lines, color combinations and natural shapes which are inherent in the plant materials. It is important to choose both containers and plants that reflect the season. Votive offering of flowers have always been a part of Buddhist temple life and of women’s home life in Korea. Flower arranging as a formal art is thought to have developed with the Korean tea ceremony. Simple white-ware ceramic bowls and vases are often used to highlight local flowers and trees such as peach and plum. Flowers and branches are placed in very simple but elegant arrangements. Grasses, ferns and blossoms are also used. Pear blossoms and evergreen sprigs are often used in winter arrangements. Modern Korean flower-arranging style uses simple green-ware ceramics. In the 10th century, formal flower arranging became a royal art form with annual palace flower exhibitions. Principles of Chinese flower arranging follow the tradition of a philosophy of oneness with nature. All aspects of nature are used; branches, blossoms, ferns, small twigs and stones. Arrangements are separated into categories of upright, slanting and cascading. Carelessly picking wildflowers is discouraged, as these should be left for others to enjoy. Naturalism is the guideline for placement of materials. Symmetry and rigid constructions are discouraged. The most important element in a Chinese flower arrangement is the gracefulness of the line, as in calligraphy. Ikebana International: What is Ikebana?